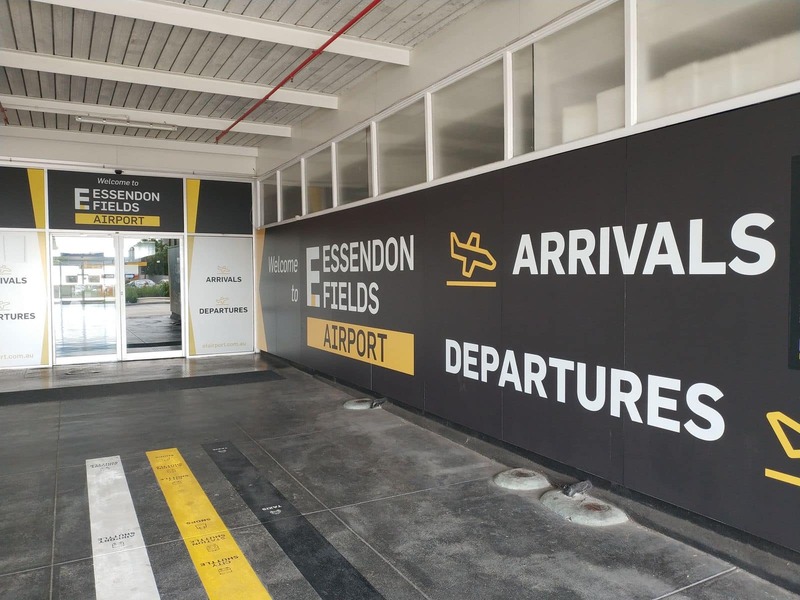 Out of the four airports that serve Melbourne, Essendon Airport is certainly one of the busiest. 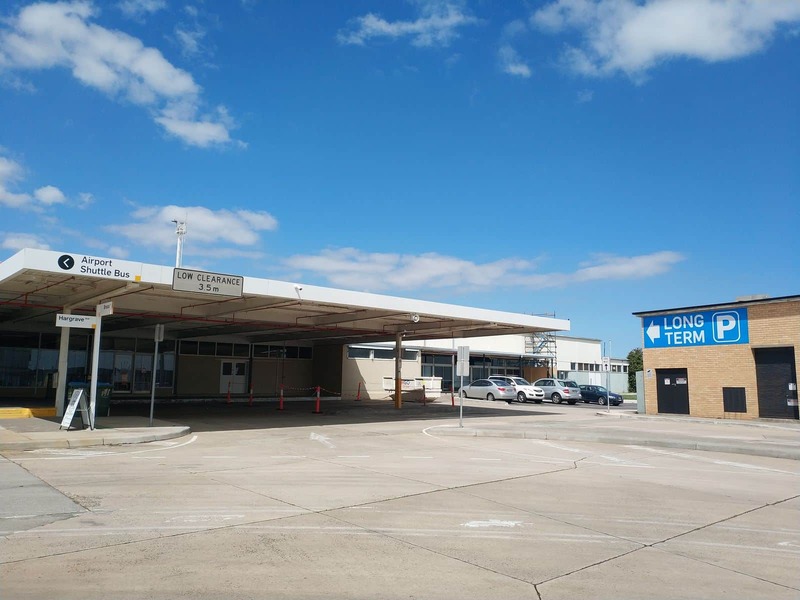 In the 1950’s, Essendon Airport was established as the second international airport in Australia. 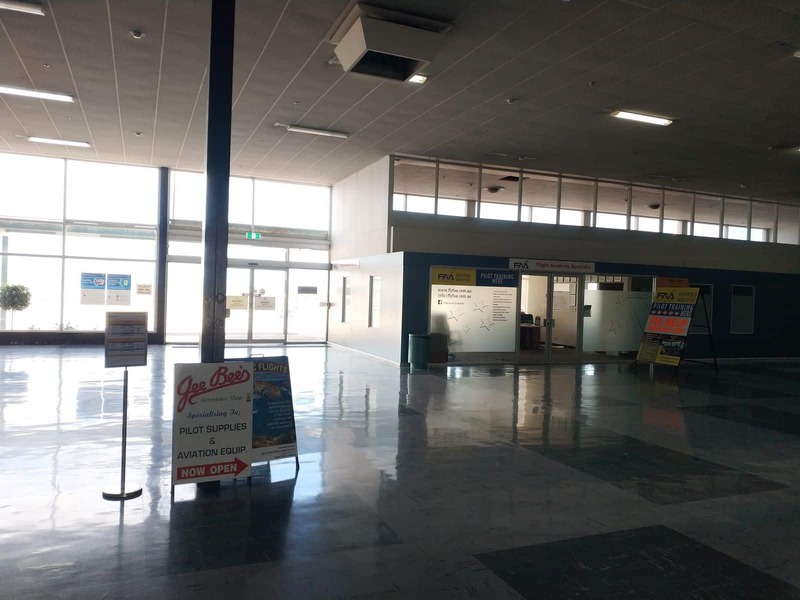 But due to the small size of the airport, authorities faced a number of problems in accommodating larger size aircraft. 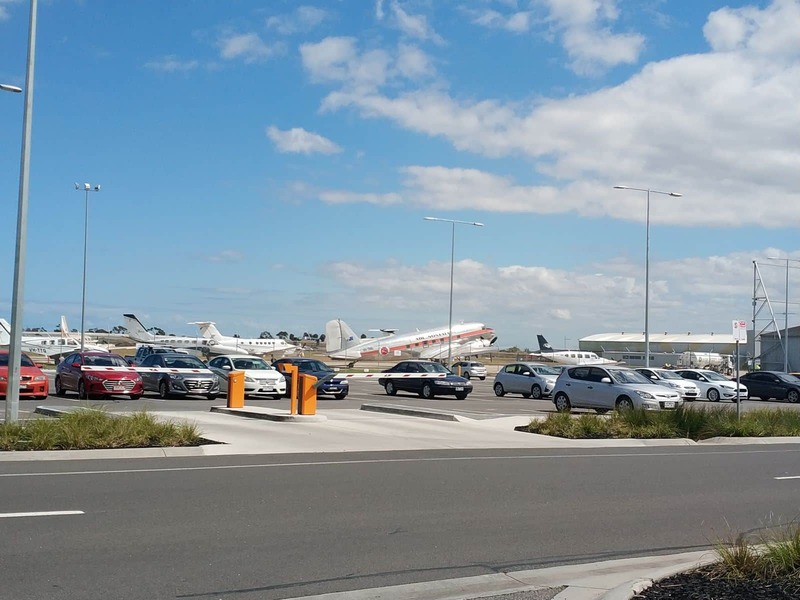 The reason for moving the Melbourne Airport to Tullamarine was to accommodate much larger Boeing jets. 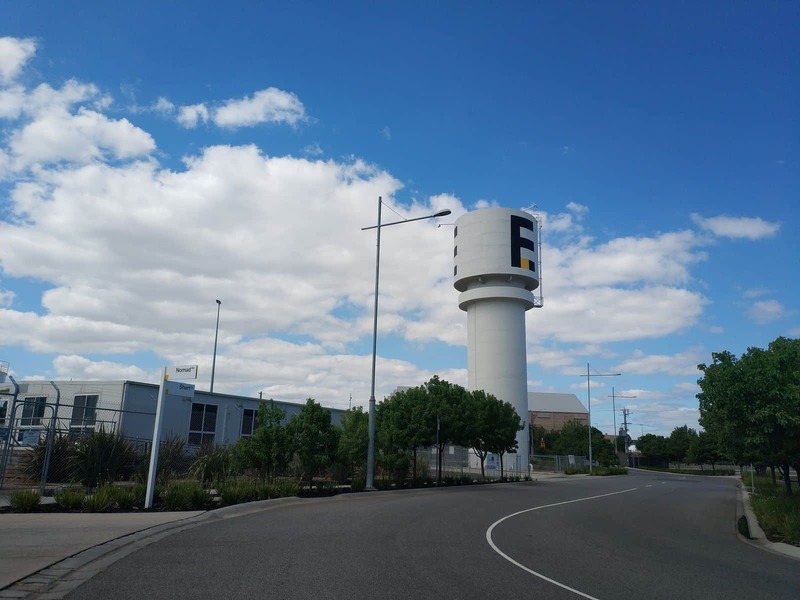 Even after the inauguration of Tullamarine Airport, Essendon Airport remained functional. 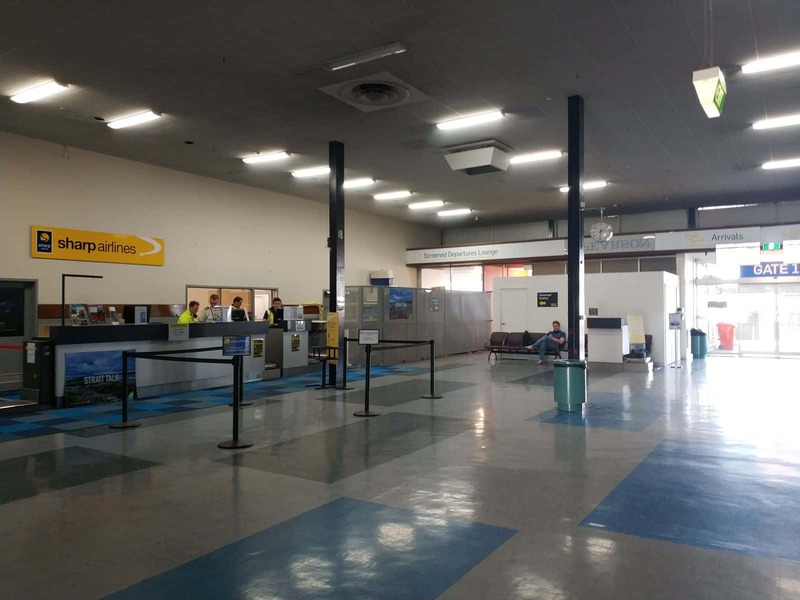 It underwent many upgrades in the early 2000’s. 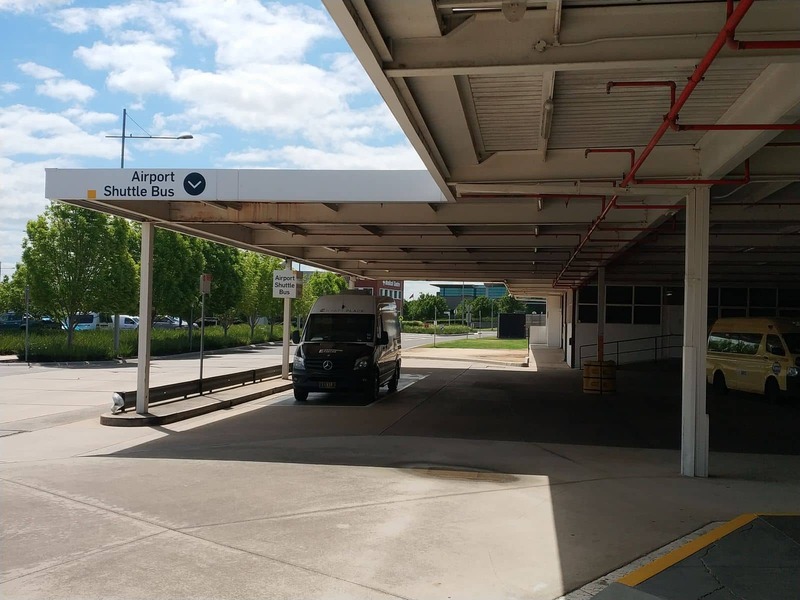 In 2007, the local government proposed a re-design for the airport. 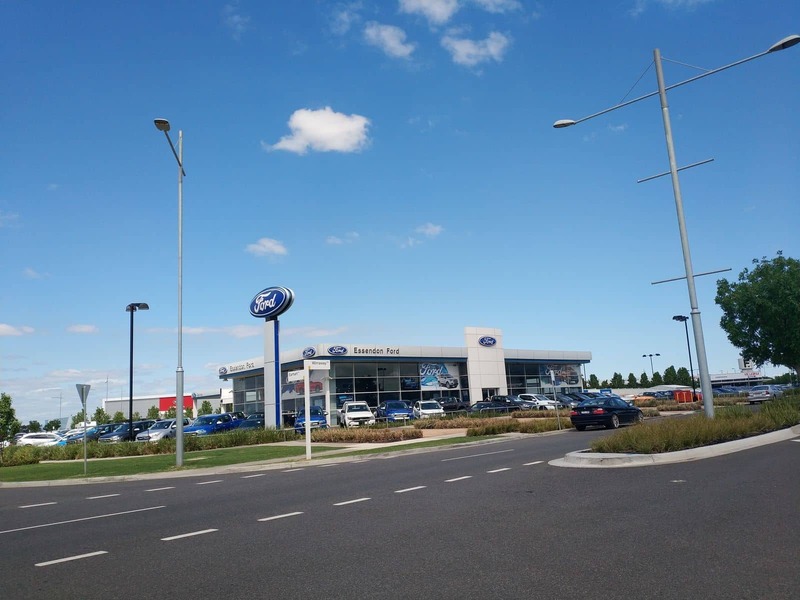 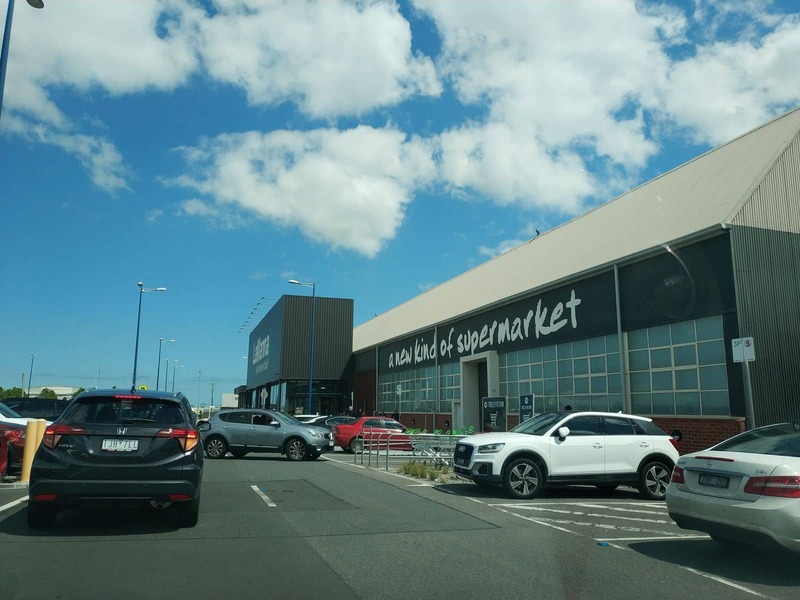 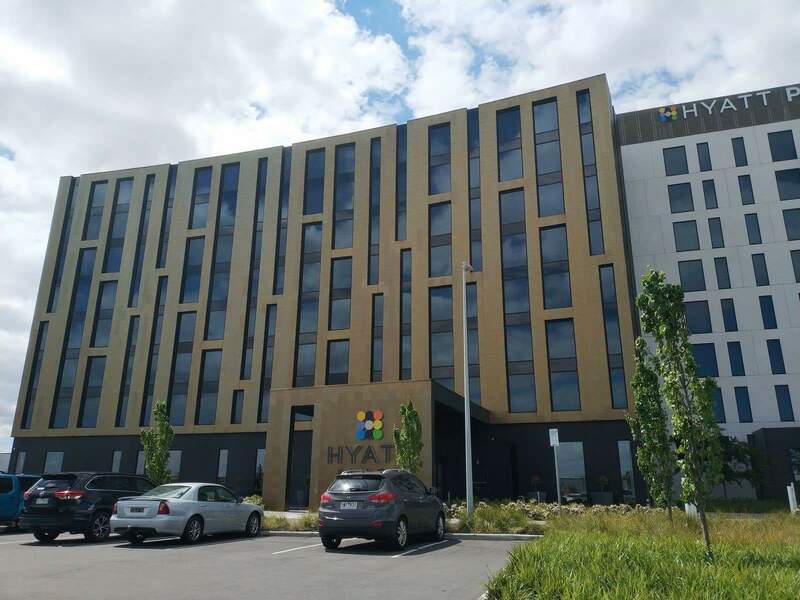 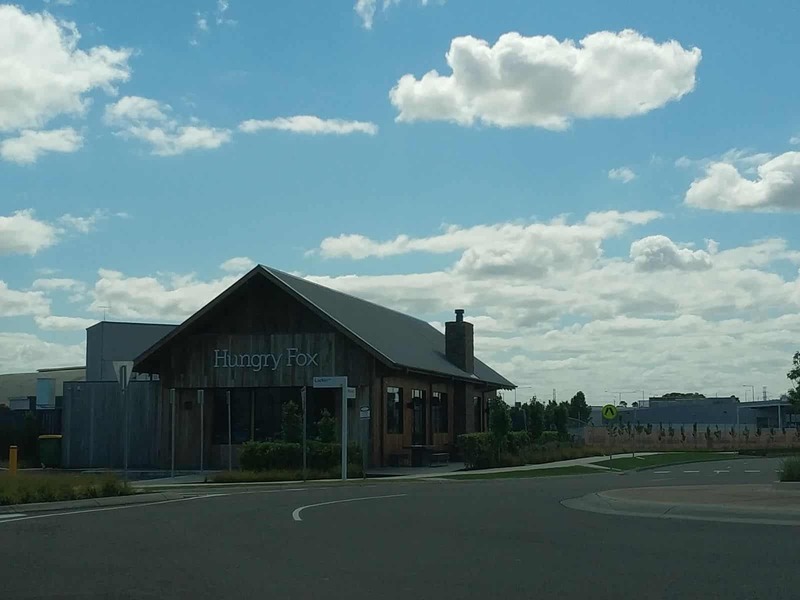 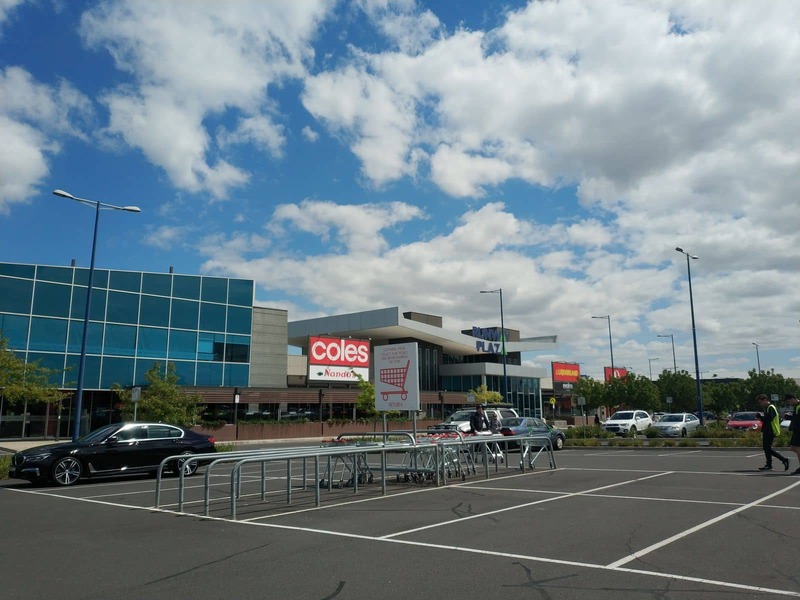 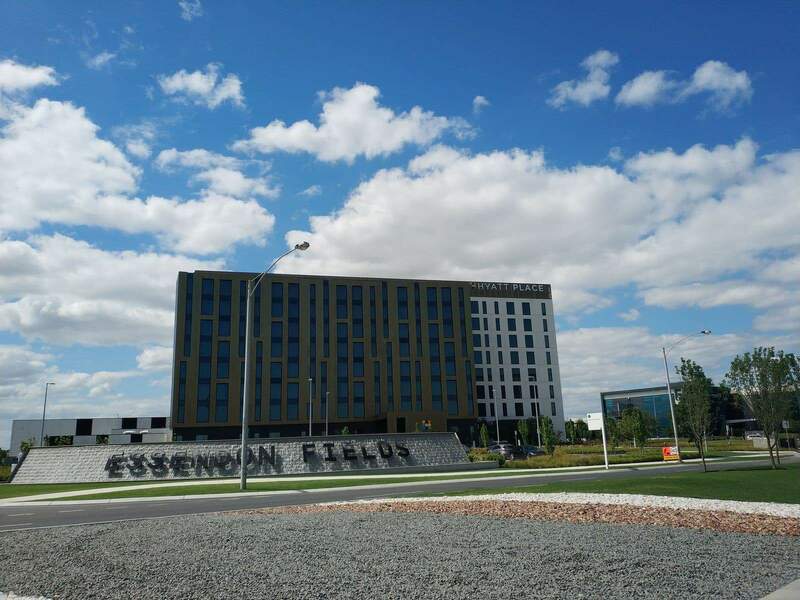 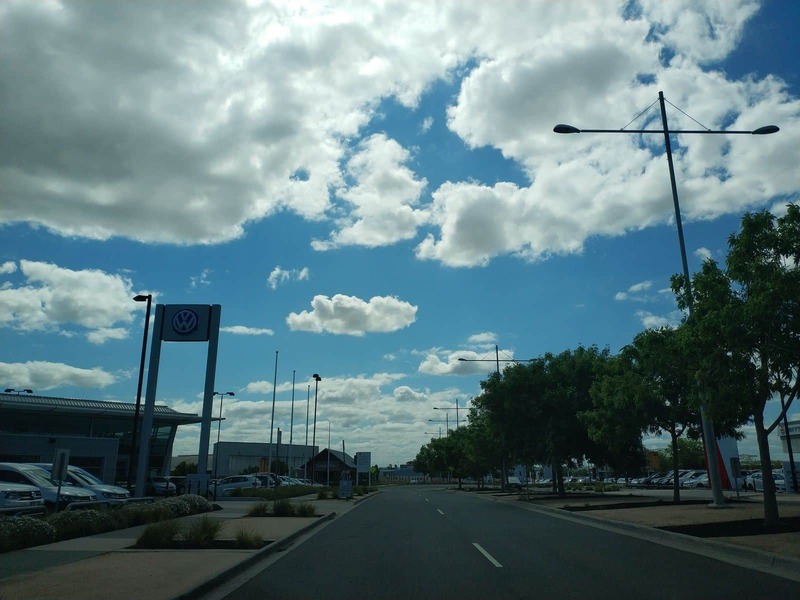 This project was a part of the Essendon Fields development plan that was introduced to create a site for both aviation and commercial needs. 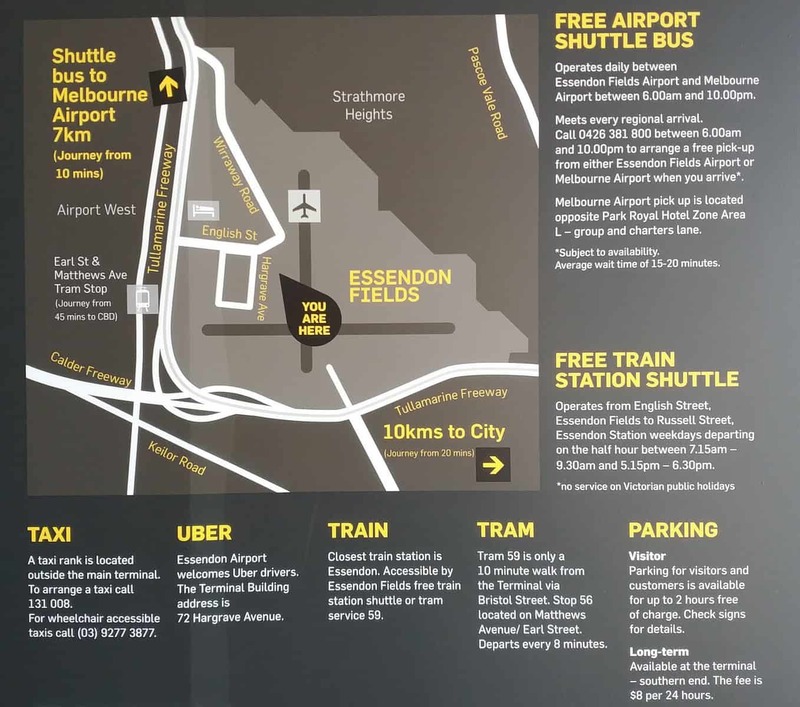 As part of this plan, a new ramp was also constructed that connects the Tullamarine freeway to the airport. 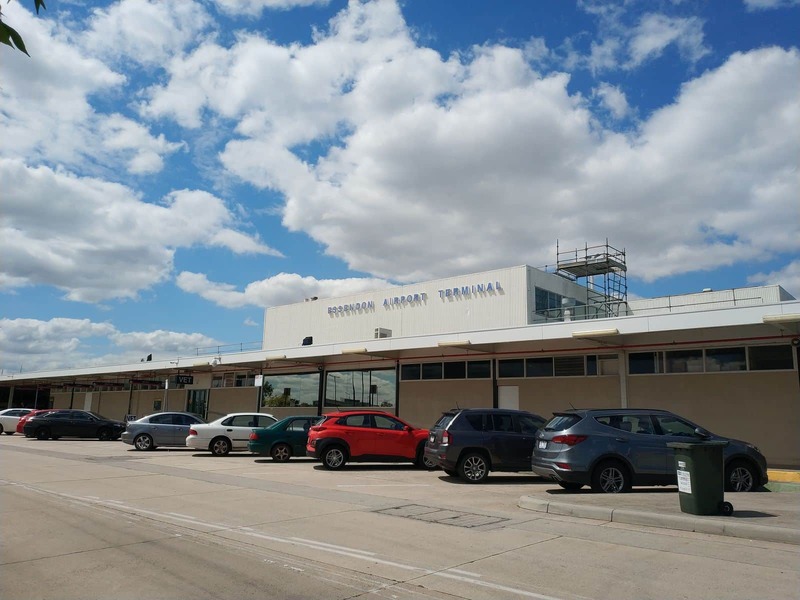 Today, the Essendon Airport is home to some notable airlines; including the Victoria Police Air Wing, Executive Airlines and a few other companies that use the Northern Hangars. 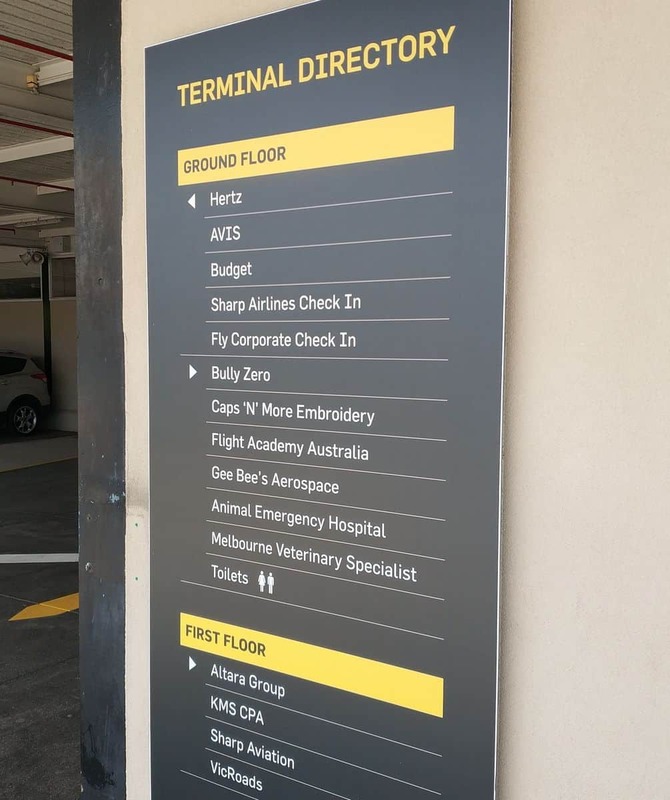 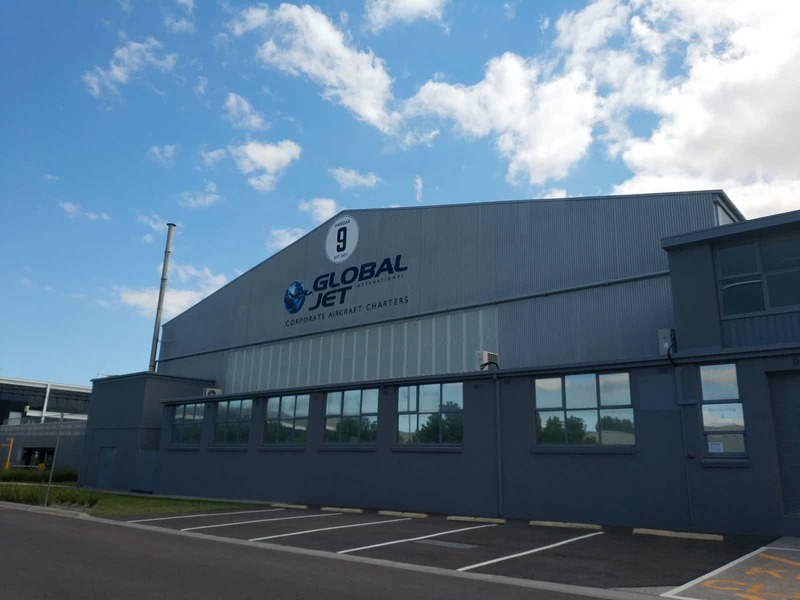 The Essendon Airport is also a corporate jet airport base, with a number of international and domestic corporate aircraft service providers housing their corporate offices and maintenance bases here. 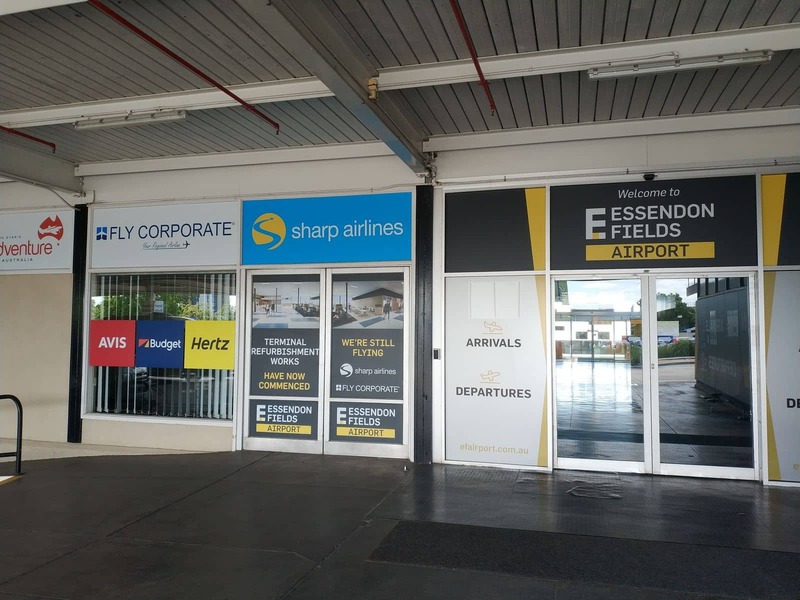 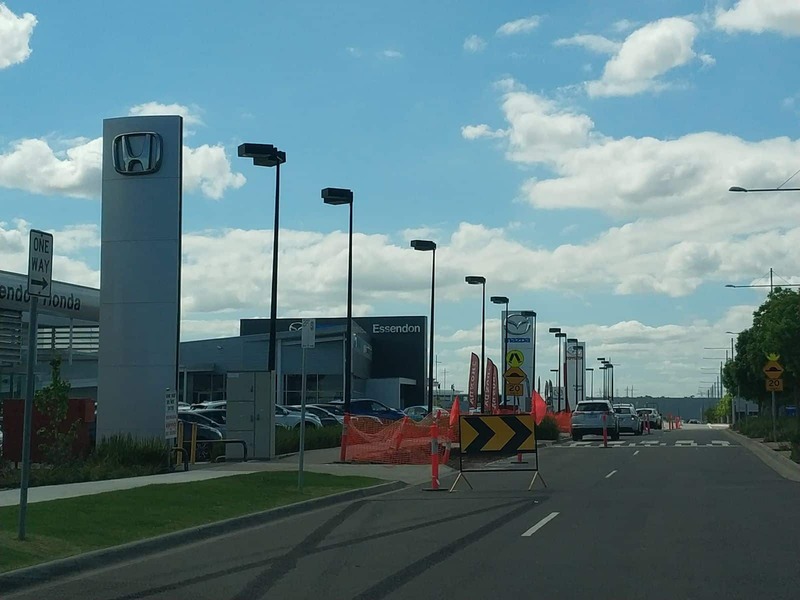 Essendon Airport is also used for upgrades, renovation works and repair for aircrafts of all sizes.